Opening on August 15 2016, Modena will feature 239 residences aimed at those seeking an alternative to a “room” in a hotel, for either a short or long-term stay, alone or with family, on business or solely for leisure purposes. Modena by Fraser brand’s distinctive appeal and fresh approach will especially draw the Millennial crowd seeking 24/7 connectivity to cyberspace, no unnecessary clutter, stylish design and efficient functionality touched with a regional flavor. 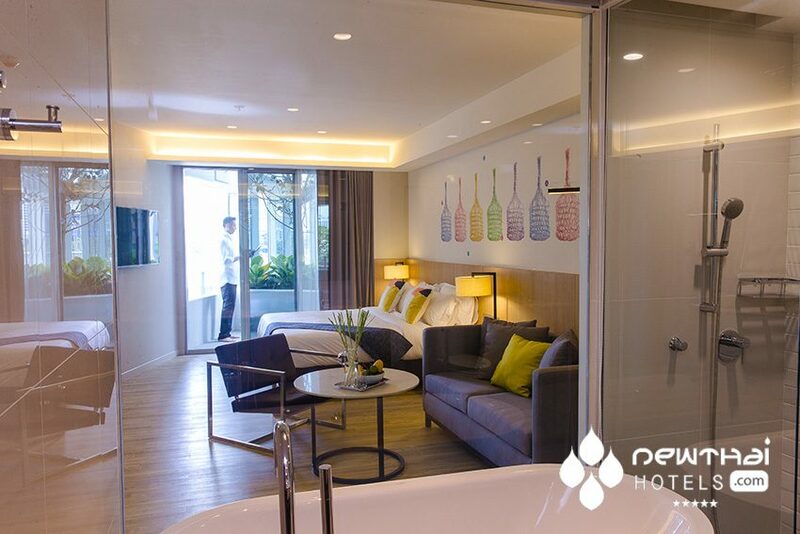 Affordable with an emphasis on being eco-friendly for the socially conscientious individual; the serviced apartments present a home away from home environment with a local experience. 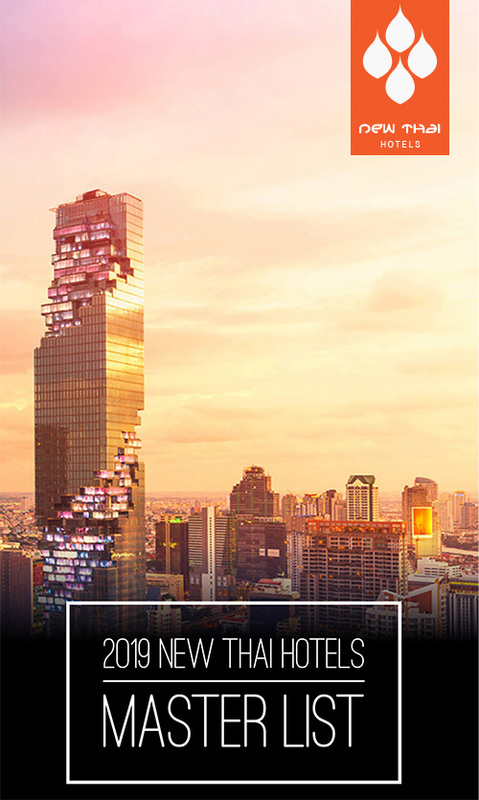 This is not the first foray into the hectic Asian wonderland of Bangkok for the Fraser Hospitality Group, as they already operate the Gold-Standard Fraser Suites Sukhumvit serviced residence in Bangkok’s heart. In fact their global portfolio comprises 132 properties in 77 cities worldwide. Their international brands include: Fraser Suites, Fraser Place, Fraser Residence and Capri by Fraser. Each brand having its own unique signature attributes. Modena Bangkok have just completed their photoshoot and we are pleased to bring you some of the first pictures of this new property. The photos at the top of the page and below are of the Studio Premier Suite. We will add more when they become available. Modena by Fraser’s units are fully serviced and furnished with complimentary high-speed Internet access and all the necessary facilities a traveler looks for. There is a 24-hour gym, steam and sauna, self-service launderette, as well as meeting and conference rooms. 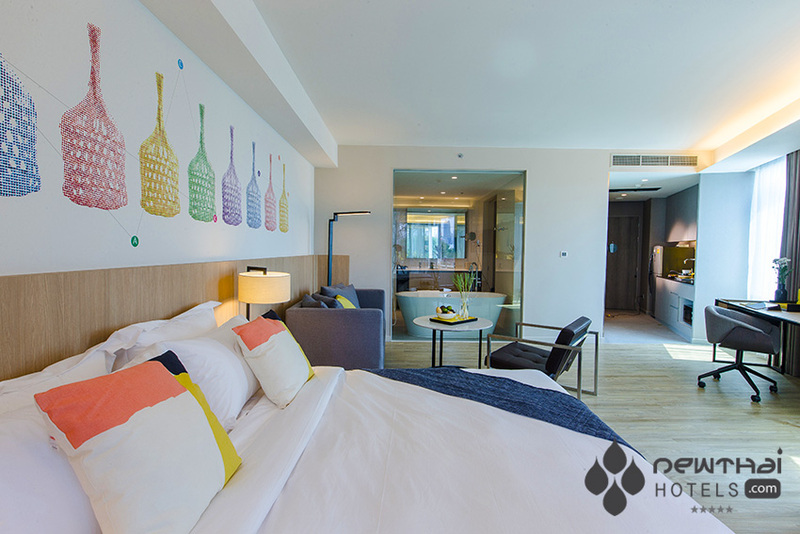 Local soft furnishings, the splash of colorful native artworks and understated elegant decor contribute a whisper of Thai serenity amidst the chaos of Bangkok. There are all-day dining restaurants on-site with locally sourced fresh organic produce, for when your own cooking just doesn’t do it or if you want to grab a meal and run out the door. Add to this the fact that you can easily arrange visits to local attractions if desired, even hire a bike for those that want to pedal around, all make Modena by Fraser the easy residence to stay and linger in. From studios to 3 bedroom apartments with spacious living areas, all having well equipped kitchenettes, a sleek workspace and comprehensive entertainment systems, the units give a guest a sense of home in a work-play-dwell domain with convenience and bespoke add-ons. From 15th August – till 30th September 2016, ENJOY SPECIAL OPENING RATES!!! 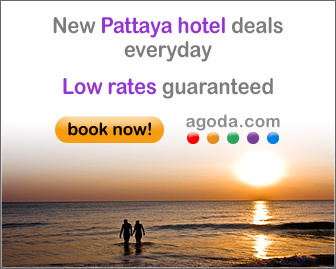 Room rates are subject to 10% service charge and 7% VAT. Maximum occupants for Superior Rooms are 2 persons and for Studios are 3 persons. Book the opening special here. This entry was posted on Monday, May 30th, 2016 at 8:53 pm and is filed under Announcements. You can follow any responses to this entry through the RSS 2.0 feed. You can leave a response, or trackback from your own site.